TS3 expires in 93 days! If a player completes a mission, they acquire a star for their Clan, which gains the Clan access to a more complicated mission. An attempt is spent on each battle regardless of its result. Each player has ten attempts only for an Engagement. An Engagement can end with a victory, draw, or defeat. 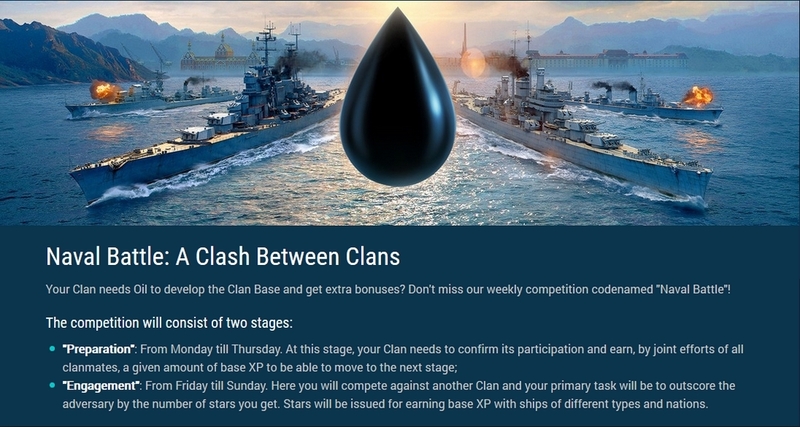 The result determines the amount of Oil and number of special rating points the Clan receives. These points affect the selection of opponents for the Engagement. The Clan’s rating can be checked out in the relevant tab of the Naval Battle section. This is a non-decreasing rating, the increase of which depends on the success of the Clan in the competition during the Engagement stage. 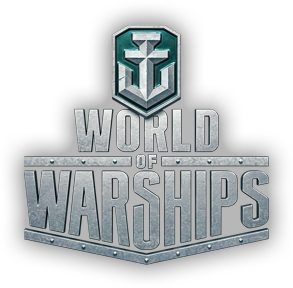 We are a group of players from all over the globe seeking an establishment of a professional naval clan. We prefer to name ourselves "Elite" not because of our extra-ordinary gaming skills, but because of our manners' measurements. We understand that gaming skills can be obtained by scheduled practice eventually but good manners, we cannot give. We can return back generously but we cannot accept bad mannered players specially bad mouthing. Elite Naval Forces has reached a new hit record of 66 unique hits today! Elite Naval Forces has reached a new record of 100 registered users today! All donations goes directly to our hosting provider and You can donate by days now!